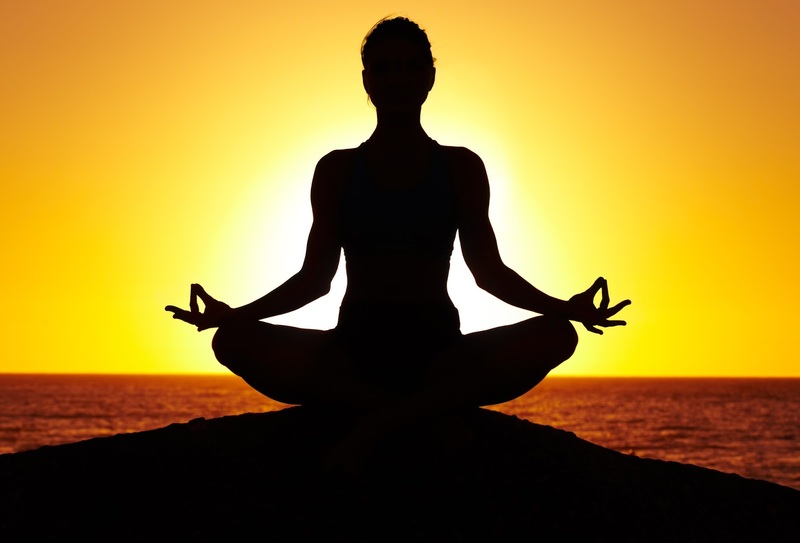 Word yoga comes from Sanskrit word yuj or yuk, which means to unite. Purpose of yoga is to unite your body, heart and mind, to find harmony of physical actions, thoughts and emotions. Yoga is an ancient science of healthy living, Hindu spiritual and ascetic discipline, which includes breath control, simple meditation, exercise that focuses on strength and flexibility to boost physical and mental well being and as such, is designed to be incorporated into everyday life. Yoga as a tradition has developed and evolved more than thousands of years and is a set of all knowledge from around the world poured into the science of the human being and all aspects of its existence. Origins of yoga have been speculated to date back to pre-Vedic Indian traditions, developed around the fifth century BCE, in ancient India’s ascetic and śramaṇa movements. Today, yoga mainly includes Hatha Yoga, one of many branches of yoga, which is one that is mainly practiced at yoga classes-physical exercises, breathing, meditation and relaxation. No matter how old are you, yoga poses support and sustain you. Over thousands of years in development of yoga, specific directions were taken that will satisfy all human needs for knowledge and to cover different approaches but for the same goal. From this are born diversity of roots of yoga and the existence of various systems that cover all aspects of a man on his way toward himself. Easiest way to divide them is by branches of yoga. The branches of yoga are, in random order: Karma Yoga, Jnana Yoga, Bhakti Yoga, Raja Yoga, Hatha Yoga, Nada Yoga, Mantra Yoga, Kundalini Yoga, Kriya Yoga and Laya Yoga. One of the most discussed subjects in all yoga branches is spread awareness. This term ‘ spread awareness’ does not represent the intellect or IQ, how intelligent person is. Spreading awareness means proliferation of perception of our senses, of our inner microcosm (our body, mind, emotions), outside world and nature that surrounds us of which we are a just small part. Yoga observe human as a complex being who has a physical body, energy body, mental body (thoughts and emotions), intuitive body and the body of bliss. Perhaps is more correct to use term layer (Kosha in Sanskrit) instead of body, which describes the gradual transition from the material to more subtle levels. Generally, people have no knowledge nor perception of the other bodies and therefore can not use the possibilities and potentials which has in his disposal. It’s is generally known that man uses only about 10% of his brain, what about the other 90%? With practicing yoga 2-3 times a week, on yoga classes or home, it’s enough to see improvement in your health at all levels. Already after a few weeks of regular exercise, you can feel the effects, as weight is leaving the body, heart and mind and ease comes in its place. Transformation of your personality followed only when the initial level is passed and then possibility of achieving all hidden potential which you do not even know you have is open.